Pet travel starts with finding a pet friendly lodging. We are currently showing 2 pet-friendly hotels in Newburgh, New York, which we define as dog friendly or cat friendly. Some of the hotels also accept other animals such as birds or ferrets. Our lodgings also include listings for pet-friendly Bed & Breakfasts, Cabins and Cottages, Inns and Motels if they are available in a particular location. Another important piece of the puzzle is knowing fun places to take your pet. Let's face it, if you're going to take your dog to Newburgh, you don't want to leave him behind in the hotel room. What fun is that for either of you? That's why we also provide fun pet-friendly parks and beaches as well as pet-friendly cafes, bars, stores and shopping malls it they are available in the area. 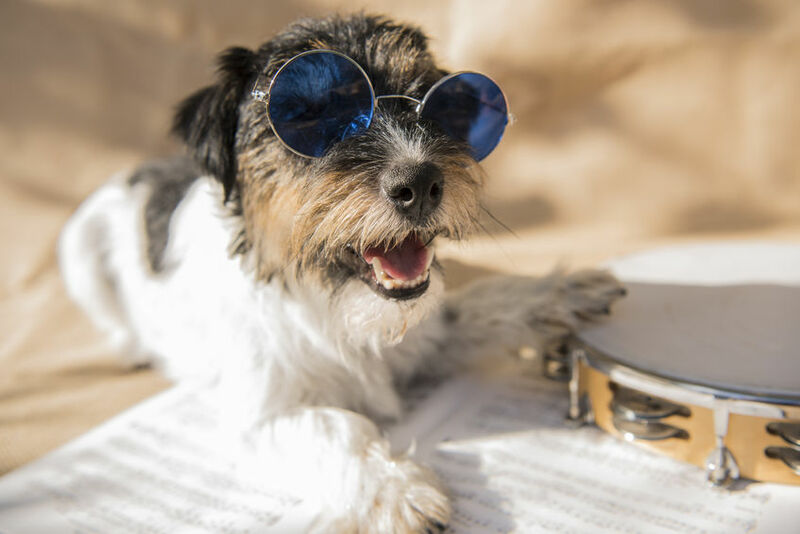 You can find these by browsing our list of pet-friendly places in Newburgh. 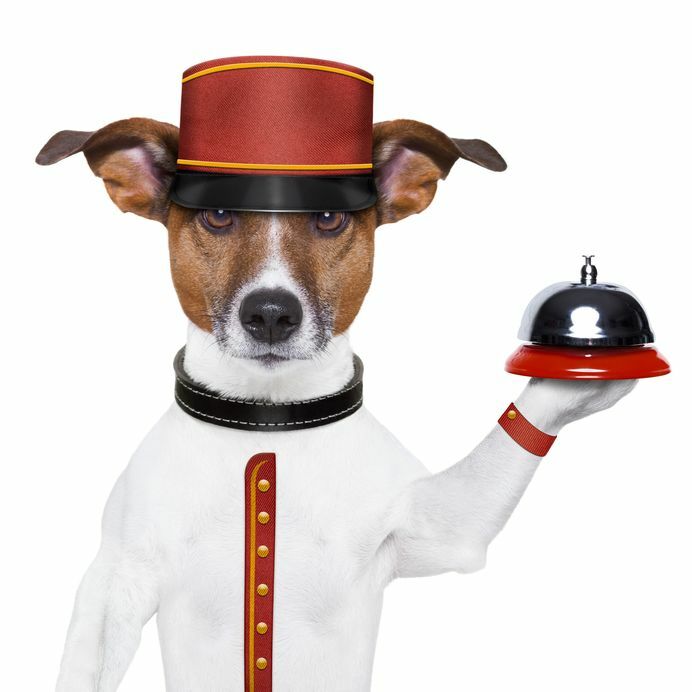 Pet Policy: Pet fee of $25 per pet, per night plus $25 one-time cleaning fee. 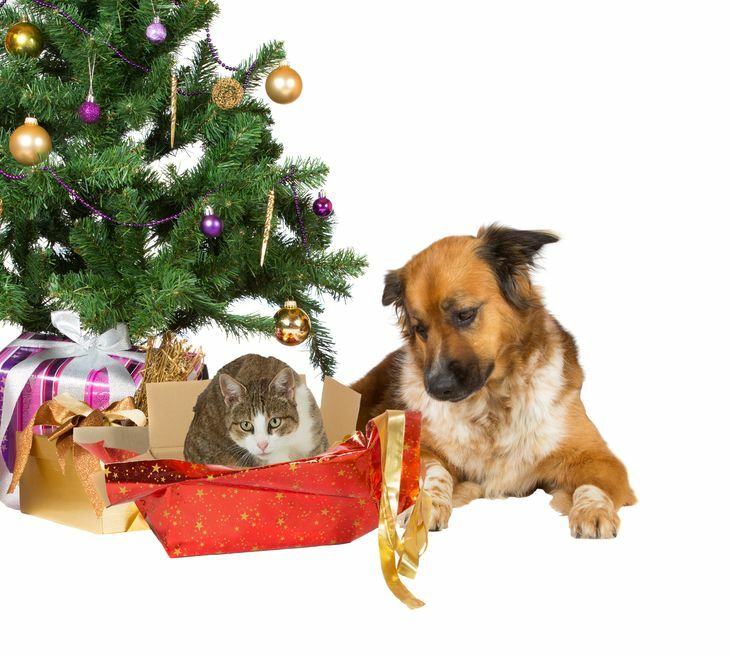 Pet Policy: The following fees and deposits are charged by the property at time of service, check-in, or check-out. Pet fee: USD 25.0 per pet, per night An in-room refrigerator is available for an additional feeAn in-room microwave is available for an additional feeRollaway bed fee: USD 10.00 per day The above list may not be comprehensive. Fees and deposits may not include tax and are subject to change.